More details on the upcoming inaugural Electric GT Championship have been revealed, with the grid due to feature an equal gender split as well as following a one-day format. 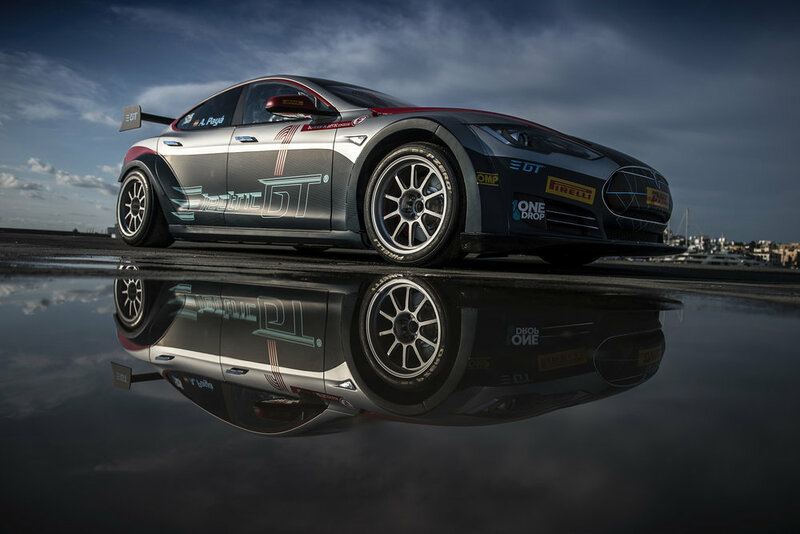 e-racing.net spoke with Pierre Delettre, Sporting Manager of the new EGT Championship. The series will feature an all-electric grid of 20 Tesla Model S P100Ds, set to start its first season in August. As for the field, there will be ten teams with two cars each. “Three teams will be from Europe, two from America, two from Asia, and the other three, from the rest of the world,” explained Delettre. As for the weekend format, Delettre said there will be one practice session, one qualifying session, and two races, one at daytime and one at dusk, that will finish in night time. All the activity will be held on Saturdays. 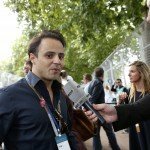 Seven different races in European circuits will are scheduled for season one, which will run from August to December. 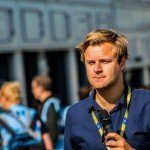 It is expected that a Winter Series will be held in early 2018, possibly in an American continent. “We would like to go there,” Delettre commented. “We prefer to race in smaller tracks, despite this we will go to F1 and MotoGP circuits. For our show, it is better. We will use shorter layouts in important places. By now, we are not planning to race in street circuits, [because of] accommodation and logistics reasons,” he concluded.